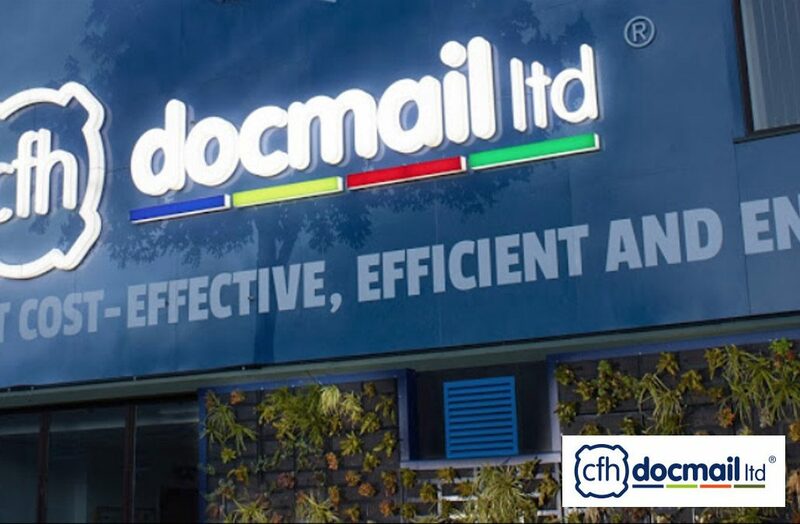 Award winning CFH Docmail Ltd are a forward-looking, green-minded, £46m company specialising in print and post. They are the largest provider of hybrid mail in the UK with our Docmail service allowing users to send real post direct from PC desktops. CFH Docmail are also the third largest postal delivery company in the UK with their own Velopost “fossil fuel free” postal delivery to the doorstep in Bath and Bristol. 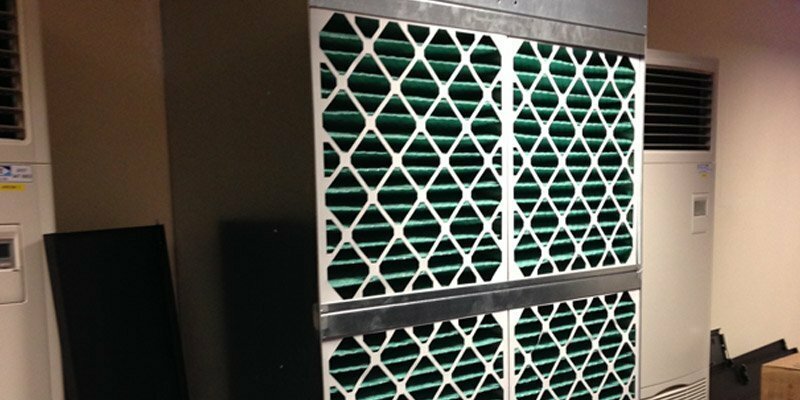 The primary objective was to create an energy efficient cooling solution for CFH Docmail’s server room. 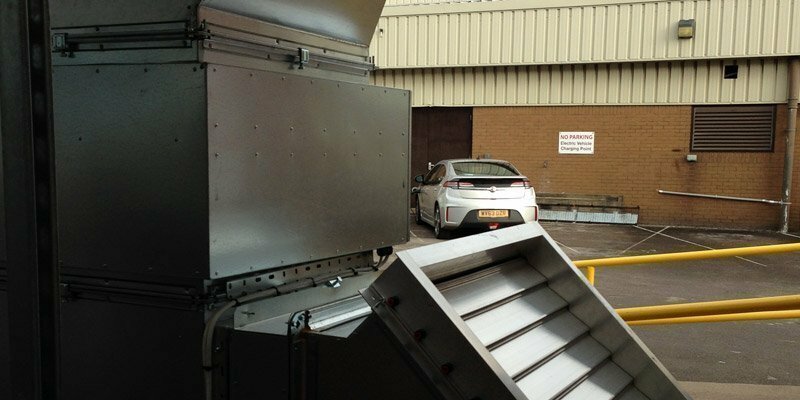 Evaporative Cooling systems are extremely efficient – delivering 35kW of cooling power and only using 2.4kW of electricity with a running cost of 25p an hour. 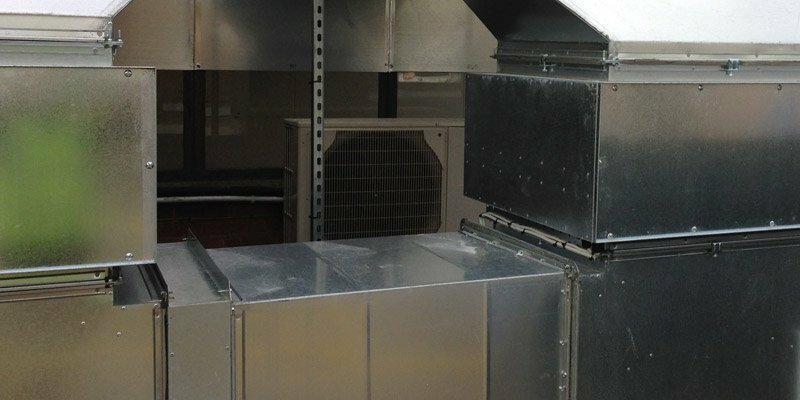 The technology is an outstanding cooling solution for any energy conscious organisation. 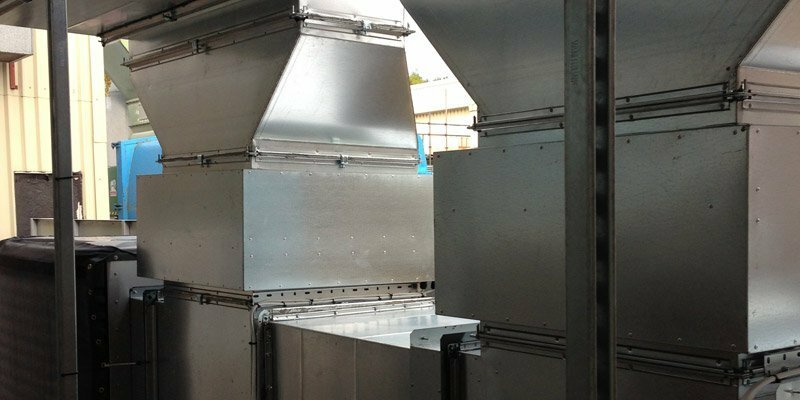 Evaporative cooling is a natural, cost effective and environmentally friendly alternative to traditional air conditioning. 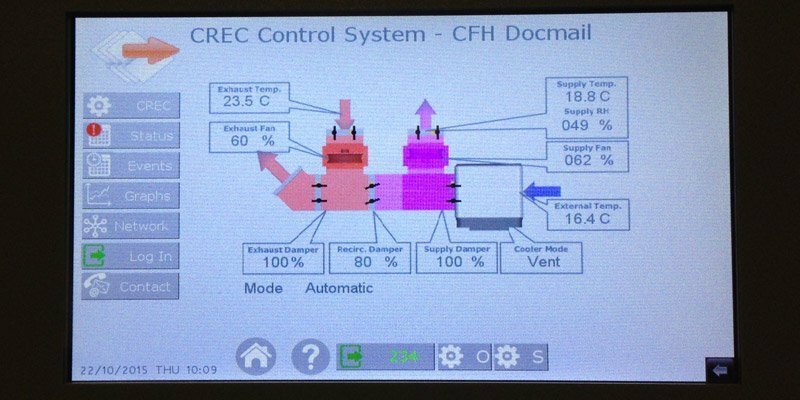 Our case study on SMARTech Cooling’s work with CFH Docmail tells the story of how we helped reduce their energy consumption. 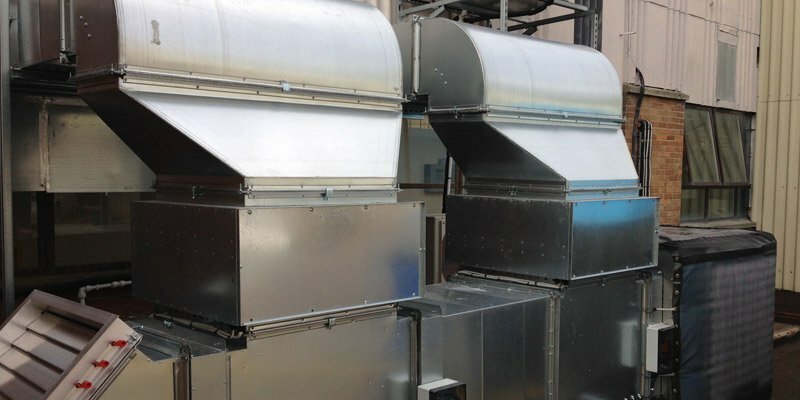 If you would like to reduce energy waste, boost profits and cut carbon emissions then contact SMARTech Cooling today.